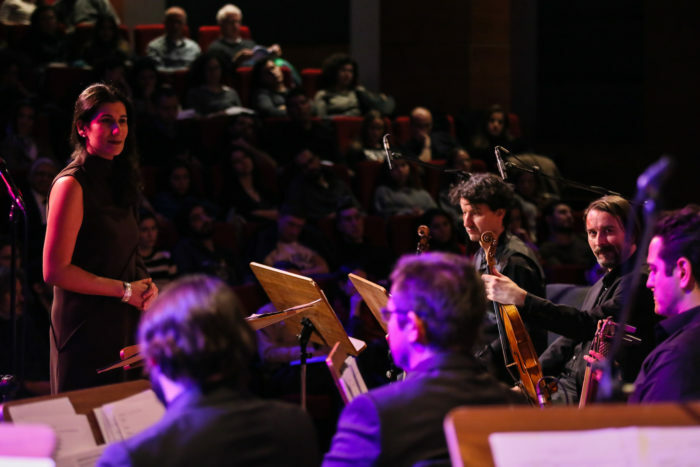 Text is not just translated into another language of words, but into the language of music. 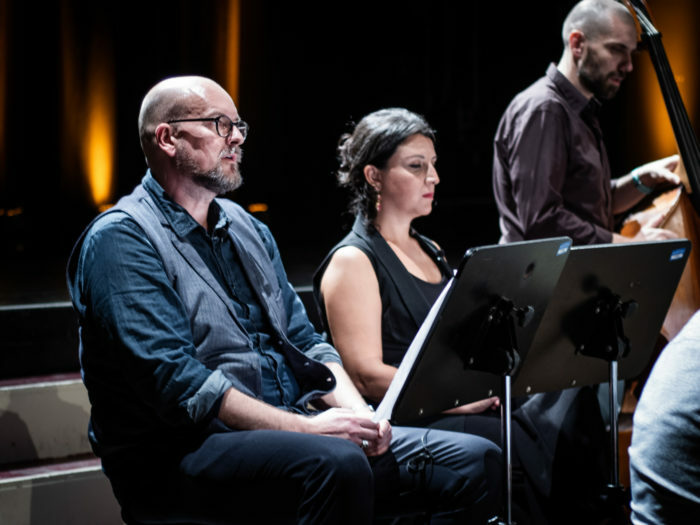 The musicians perform translation and interpretation on multiple levels driven by the main impulse of curiosity. 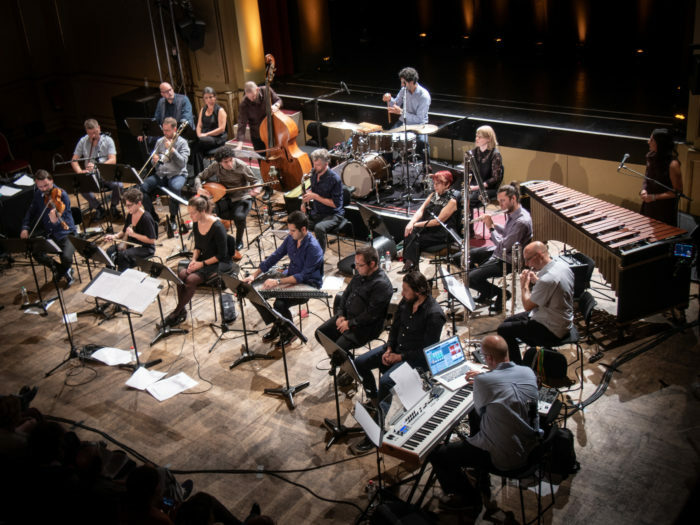 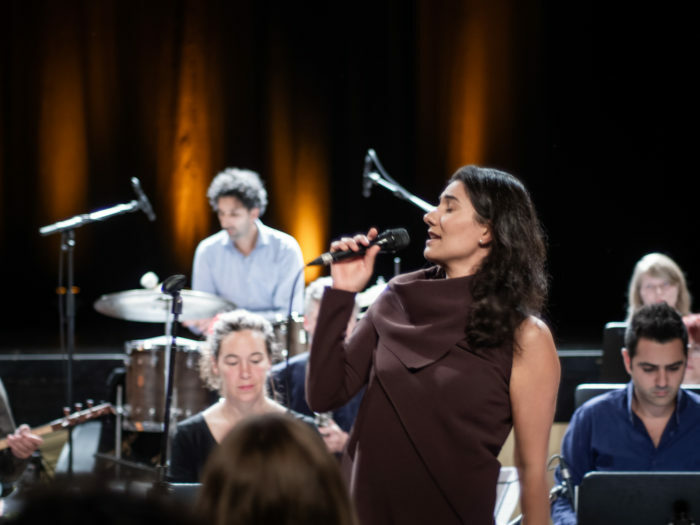 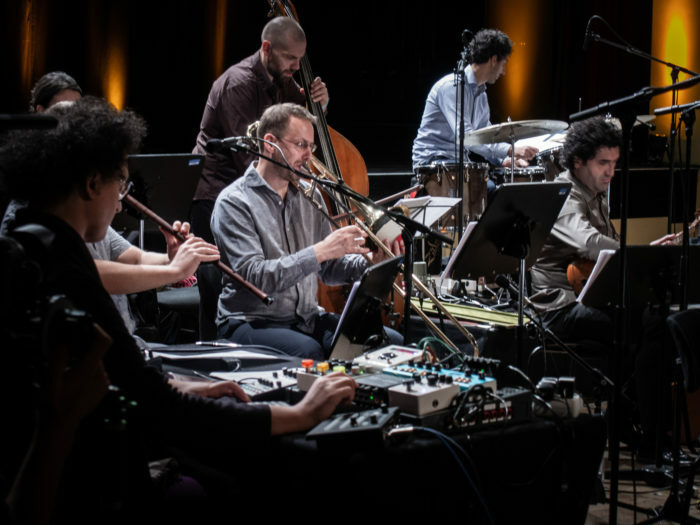 Outstanding poets and soloists of contemporary music open new galaxies between two metropolises: Divan Berlin–İstanbul unites German and Turkish poetry – kanun, saz, and kemenche meet trombone, electronics, and double bass. 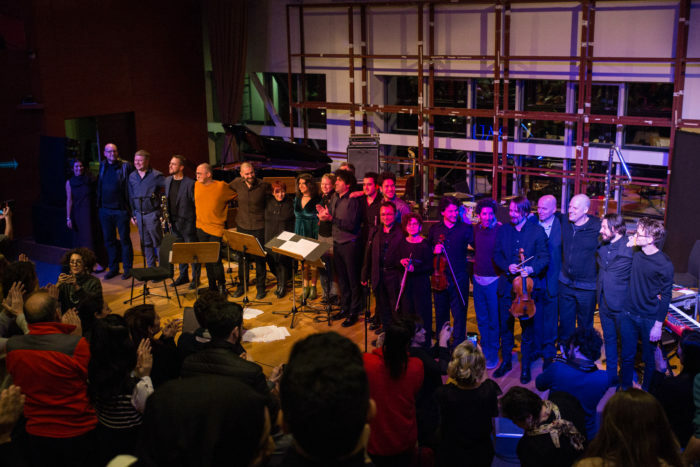 Berlin and İstanbul are cities of words and sounds, of experiment and new artistic horizons. 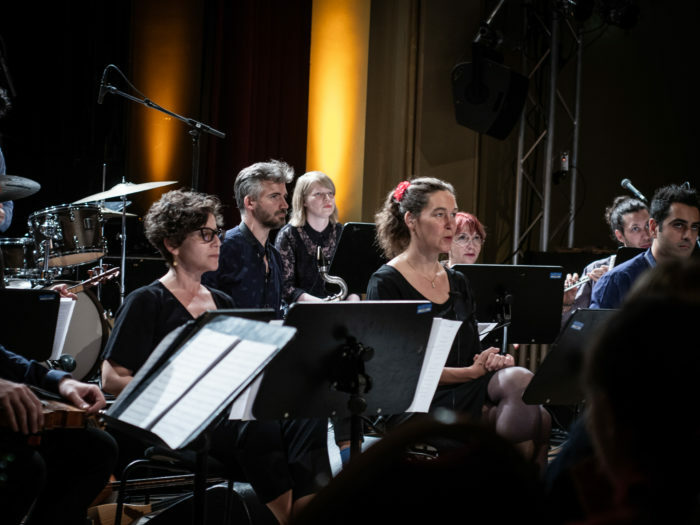 Musicians and poets from both cities mimic each other’s languages to create shapeshifting new pieces. 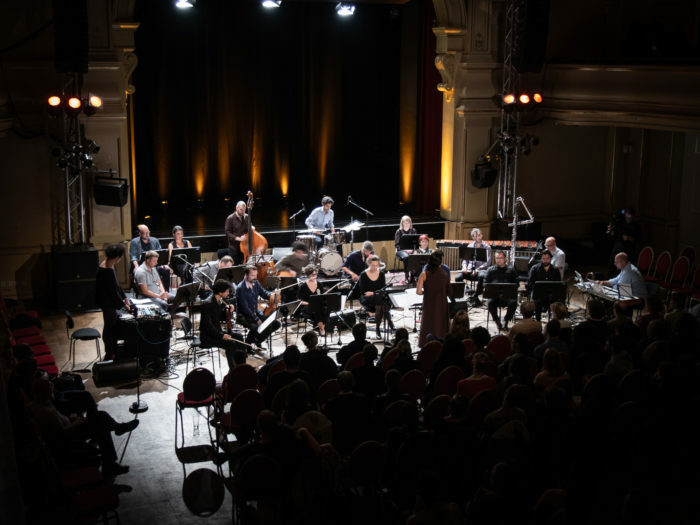 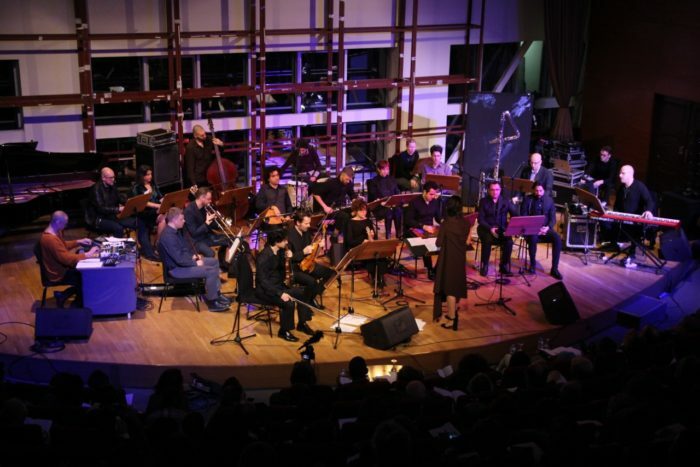 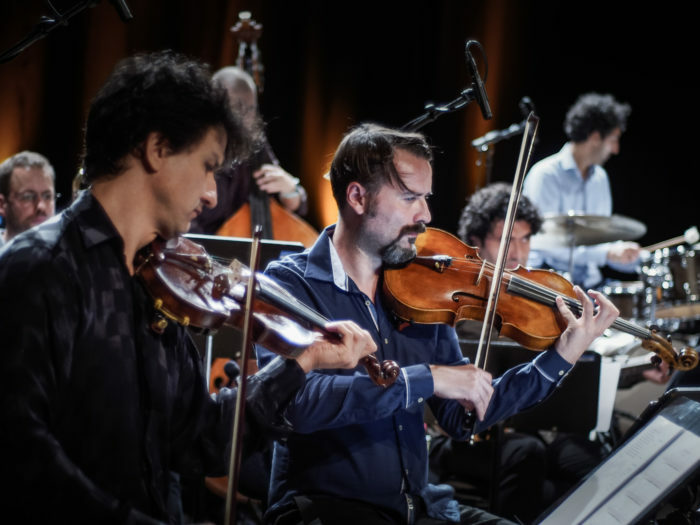 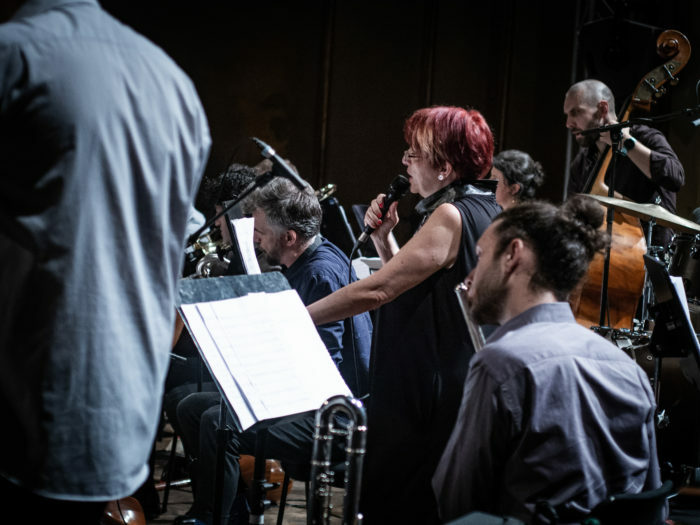 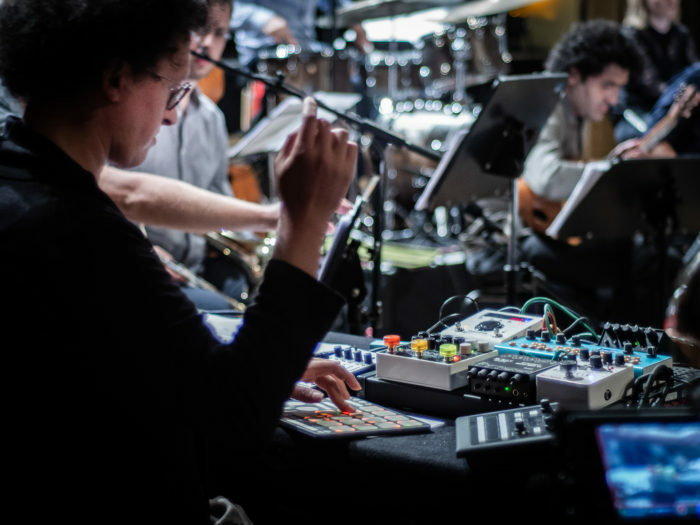 For Divan Berlin–İstanbul, members of Trickster Orchestra join together with members of Hezarfen Ensemble and six poets to find artistic forms between music, sound, electronics, and poetry.